For its eighth year designjunction, a key part of the London Design Festival, moves to the South Bank. Spread across three sites, The Riverside Walkway will showcase outdoor installations including Mud Shell, a housing project turning temporary housing into permanent homes, colourful ribbons covering a jetty and Head Above Water, a 9 metre high sculpture on Queen's Stone jetty, created in support of mental health. Nearby, the Doon Street site will house 200 international design brands and temporary pop up shops while Oxo Tower Wharf and Bargehouse host product launches, installations, exhibitions and a specially curated talks programme. Don't miss the disco inspired furniture pop up and The Experimental Perfume Club where you can blend your own fragrance. What are the best dining options near Designjunction 2018 London? Designjunction 2018 gyms, sporting activities, health & beauty and fitness. The best pubs near London Designjunction 2018. Designjunction 2018 clubs, bars, cabaret nights, casinos and interesting nightlife. 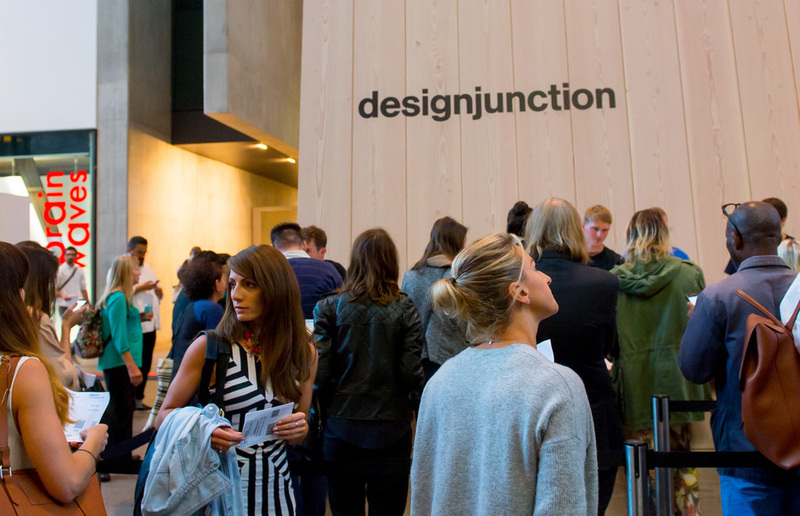 Where to have your meeting, conference, exhibition, private dining or training course near Designjunction 2018. From cheap budget hotels to luxury 5 star suites see our deals for Oxo Tower Wharf hotels, including Holiday Inn Express London Southwark from 76% off.